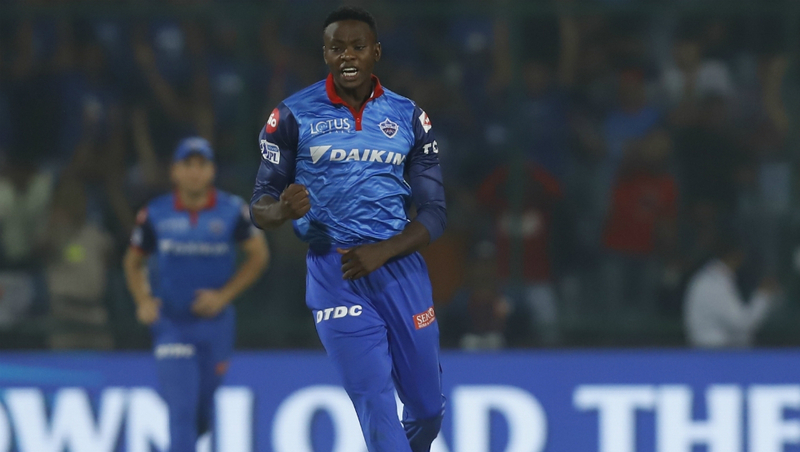 Delhi Capitals (DC) have been shocking cricketing fans around the world with their capitulations on the pitch when they are on the verge of winning. The loss against Kings XI Punjab (KXIP) must have dented their confidence in their last VIVO Indian Premier League (IPL) 2019 match to a huge extent. It also showed that they have not learnt their lessons from their similar kind of performance against Kolkata Knight Riders (KKR) where they managed to escape with a win. 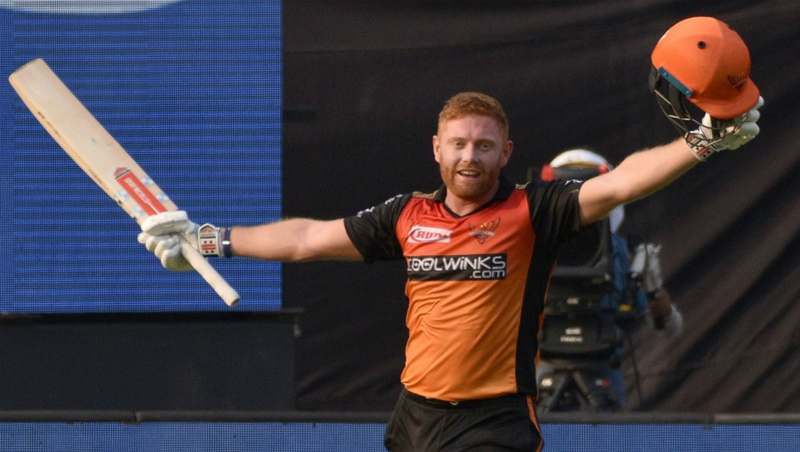 Next up for them in IPL 2019 Match 16 is the clinical Sunrisers Hyderabad (SRH) who have been on a roll since the first game defeat at the hands of Kolkata Knight Riders. The boys from Hyderabad are well balanced and are excelling in all areas be it fielding, batting or bowling. Here we take our pick for the five players that can have a real impact on the game. 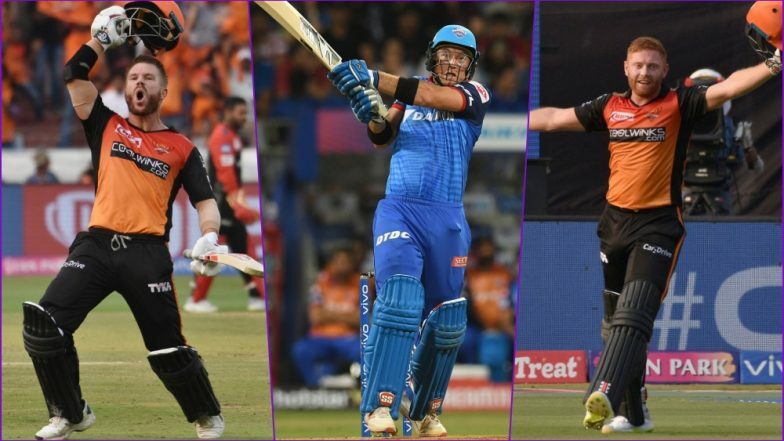 DC vs SRH Head-to-Head Record: Ahead of IPL 2019 Clash, Here Are Match Results of Last 5 Delhi Capitals vs Sunrisers Hyderabad Encounters! 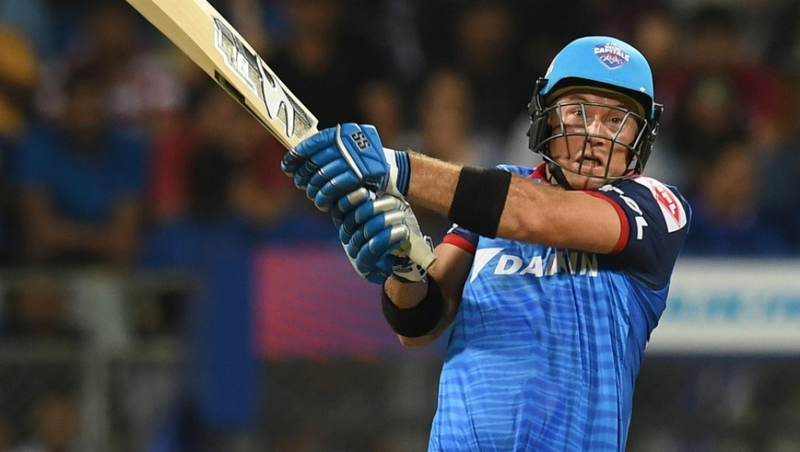 A hundred in the last innings and fifties in the other two, David Warner, has been on fire in the 2019 Indian Premier League. The starts he has given Hyderabad have been crucial in them grabbing the initiative early on. His fan following remains intact and looks like his absence from the game and the reasons behind have long been forgotten. 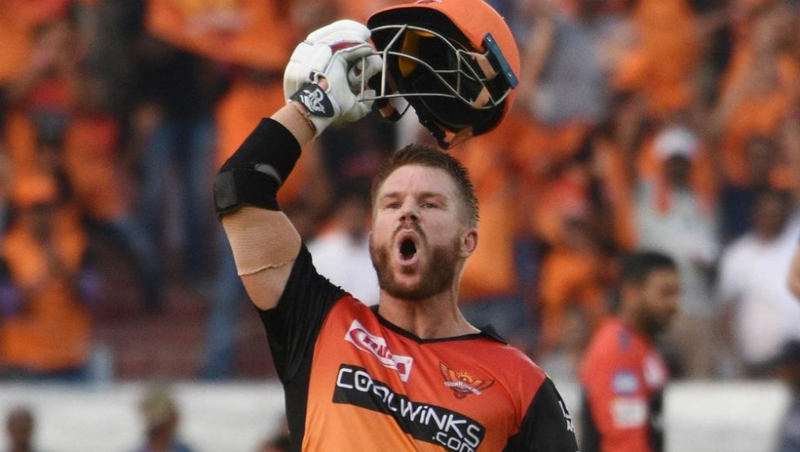 David Warner’s opening partner has got 198 runs at an average of 66 in the three games and is currently second in the Orange Cap list behind Warner. The Englishman has gone about his business with little fuss and his aggressive 114 in the last innings was a testament to the carnage he can cause on the field. 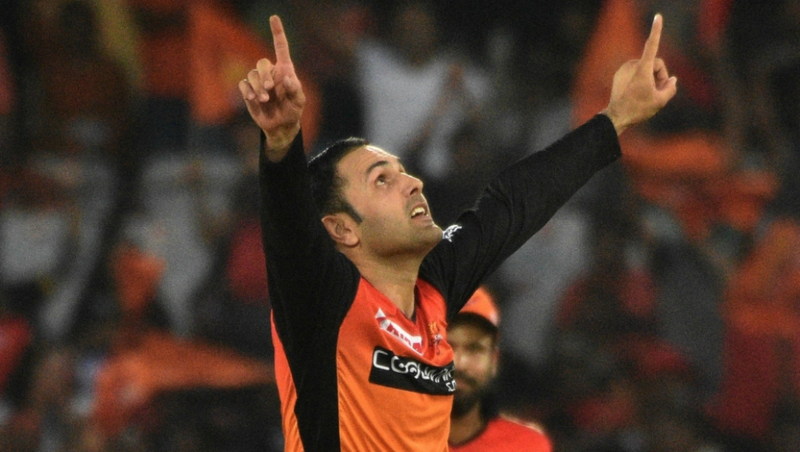 Afghanistan spinner Mohammad Nabi destroyed the Bangalore top order in the previous game outfoxing the best in the business. On a Delhi pitch that will offer something to the spinners, Nabi could be more than a handful once again. If he comes on in the powerplay, the Delhi batsman must keep a close eye on his variations. One of the few batsmen in the Delhi team who looks to have control over his impulse which is much needed in the side. Ingram could have a crucial role in the middle period where the SRH bowling tends to dominate with a variety of pace and spin attack. The South African has won one game for Delhi with his super-heroics against Kolkata in the super over. He bagged a brace against Punjab too and is clearly one of the premium pacers in the league. His fast-paced yorkers are unplayable at times which could set up a mouth-watering clash with David Warner. Delhi Capitals are an unpredictable team which lack consistency while Hyderabad look like they are gunning for a long haul in the league. An exciting game which looks a very even contest from the outside and should produce some good cricket.